Most patients qualify for sedation dentistry. 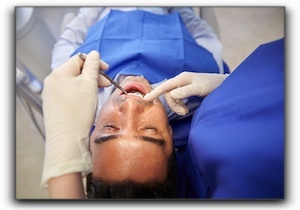 There are, however, some concerns that your sedation dentist will have and you should be sure to discuss this topic. Don’t continue living with the fear of dentistry. 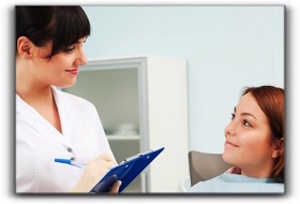 There are options that will allow you to not even remember the experience—sedation dentistry.